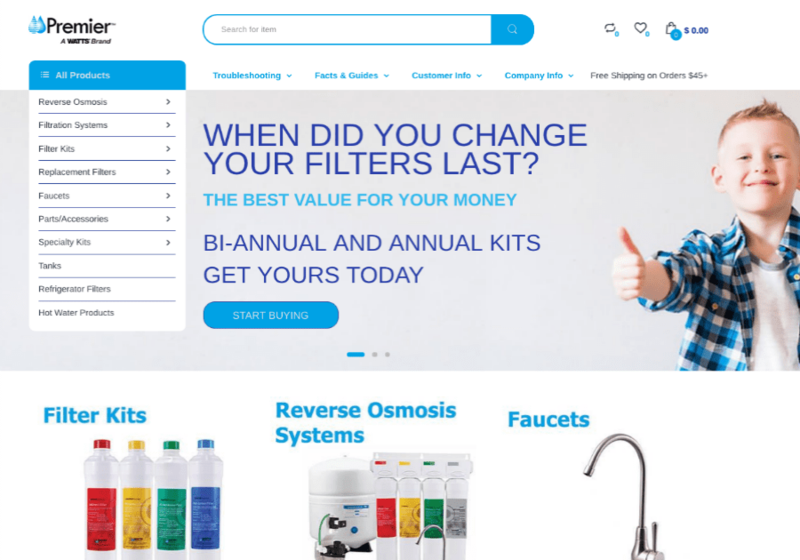 atmosol helped harness the power of email marketing to engage with their large list of active subscribers. To cover the entire conversion funnel, we took a two-prong approach. First, we sent a fun, yet sophisticated email campaign. 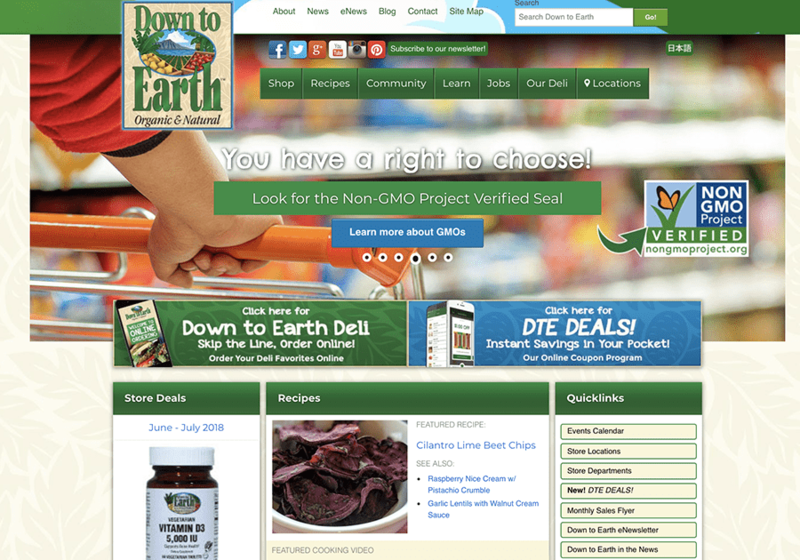 Then, we brought back site visitors and passive shoppers with an effective abandoned cart campaign. 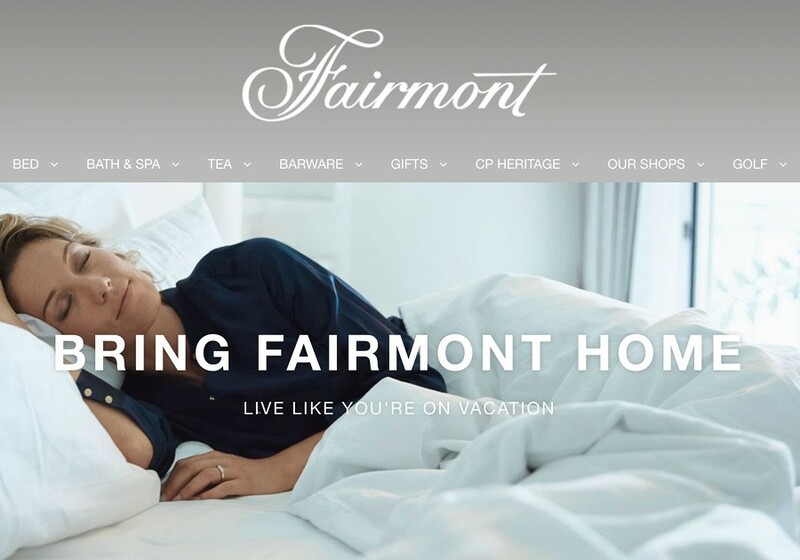 To start, we helped build, QA, and launch email marketing campaigns for several of Fairmont Store’s largest online sales. This included the popular “Christmas in July” campaign and month-long September tea sale. Our strategy was to make an irresistible subject line to increase open rates. Next, we coupled the email with clean and creative copy to convert opens to clicks. We ran the “Christmas in July” campaign with the following subject line: “Have a Holly July Christmas.” The results of the campaign were a record-high 243% increase in revenue and 137% growth in average order value. Fairmont Store trusts atmosol to provide creative, out-of-the-box solutions and ideas to help them stay ahead of the pack.